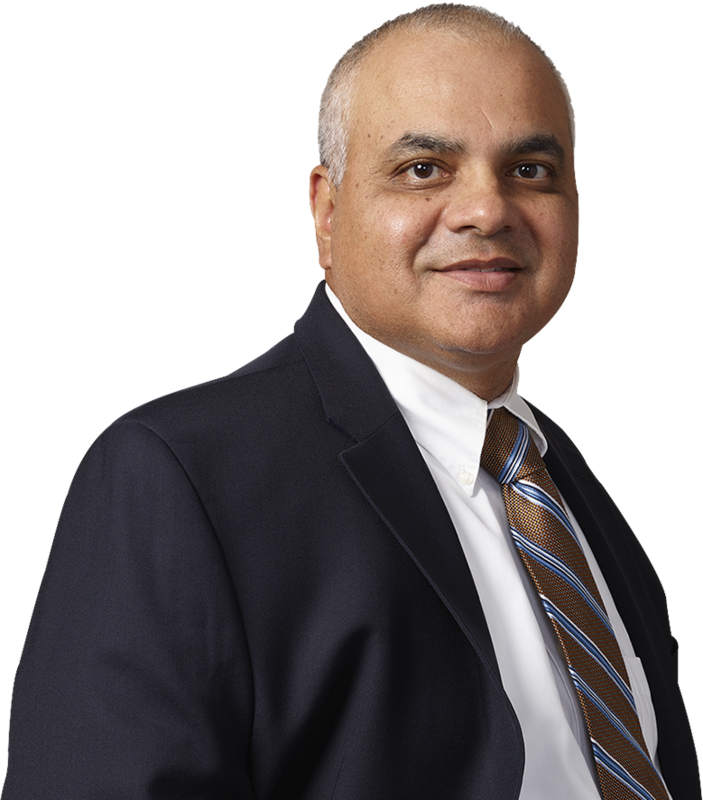 Parshhueram T. Misir concentrates his practice in the areas of construction litigation, commercial litigation, and judgment enforcement. He has successfully represented owners, contractors, and sureties in complex commercial, construction, and design defect litigation cases in both the federal and state courts of New York and New Jersey—as well as in trials, arbitration, and mediation. Mr. Misir also has considerable experience with the mechanic’s lien laws of New York and New Jersey, and has been involved in numerous cases relating to the foreclosure of public and private mechanic’s liens in New York and New Jersey. He has also drafted, filed, and foreclosed mechanic’s liens in Massachusetts, Connecticut, Pennsylvania, Rhode Island, Maine, and New Hampshire.